Our comparison tool is designed to help you compare the features and benefits of our products. 2. Once you find the product you would like to add, click on the product to see the full details. 3. 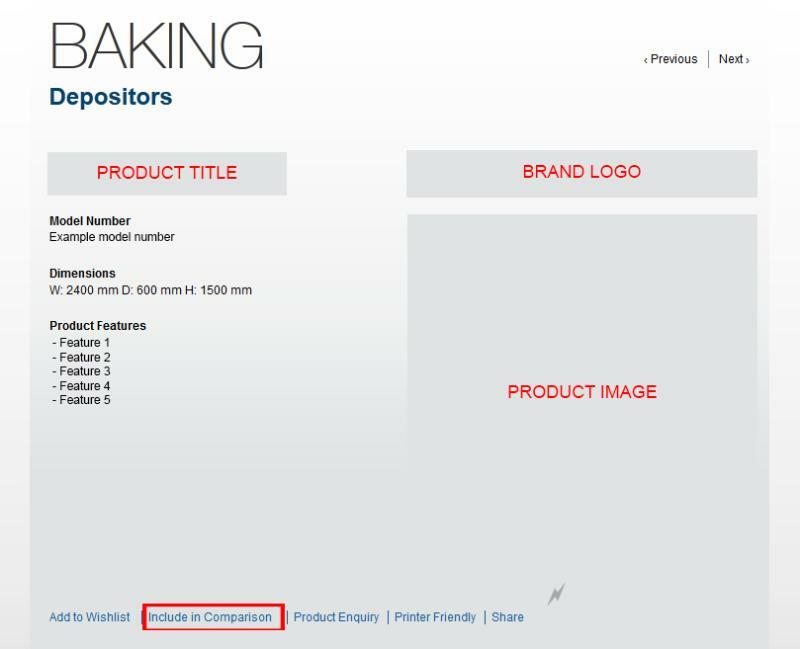 Click the 'Include in comparison' link below the product (See screenshot). 4. Now that the product have been added to the details list you can click on 'Product Comparison' in the top right hand corner of our website and view your list. There are no Products selected for comparison. Please select some products using the "Include in comparison" link on each product screen first.